Hi! My name is Jenna Watley! My husband and I live in Elkhorn, Nebraska (West Omaha) with our daughter and two dogs. Growing up, I loved every Disney movie I ever watched and always dreamed of meeting the princesses and characters in person someday. 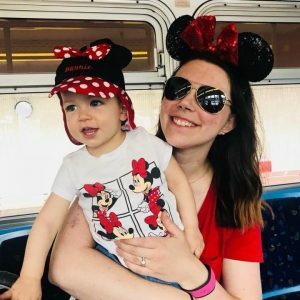 I visited Walt Disney World with my family for the first time when I was 12 and after feeling the magic of Disney in person, fell in love and couldn’t wait to return someday! Even as a child, I was the one researching resorts and attractions, creating an itinerary for my family and leading them around the parks so we could make the most of our time. I’ve been back numerous times since and every trip is even more magical than the last – if that’s even possible! For me, planning the vacation and counting down the days is almost as fun as the trip itself! My family and I just returned from our most recent trip (my little princess’ first Disney vacation!) and I’m already dreaming about our next one! I spent the last eight years as an elementary teacher and recently took some time off to stay home with my daughter. 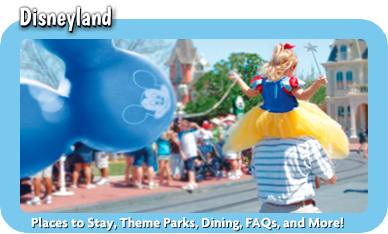 I LOVE all things Disney and am thrilled to be a part of MickeyTravels, a Platinum Earmarked agency (the best of the best! 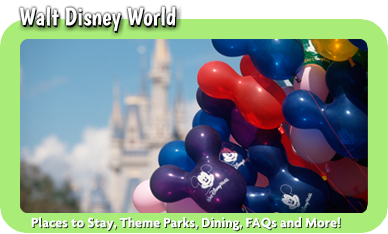 ), to help you plan your next magical Disney vacation. No matter the budget or wishlist, let me take away the stress of vacation planning so you can relax and enjoy your precious time with loved ones in the happiest place on Earth! My services are absolutely FREE (no strings attached!) 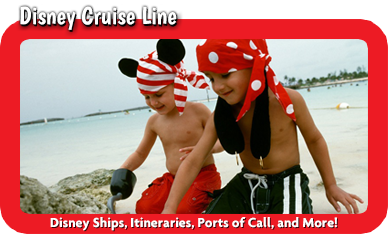 and include resort reservations, park tickets, dining and FastPass reservations, and personalized touring plans. I can even help you with those magical extras like celebrating a special milestone, event tickets, or Bibbidi Boppity Boutique and Pirate’s League reservations to help your family create memories that will truly last a lifetime. 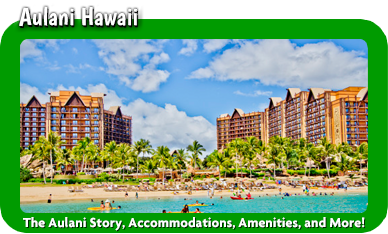 I will help you find the best deals and even rebook your vacation if promotions are released later on that will save you even more. My goal is to treat every client’s vacation like I would my own, carefully planning out every detail to create the perfect trip. 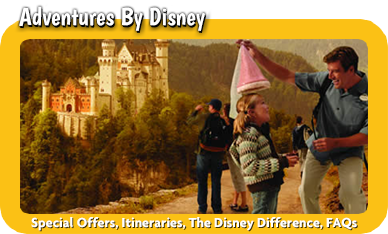 It would be my absolute pleasure to use my Disney expertise to help plan your next Disney vacation. So, what are you waiting for? Let’s get started!